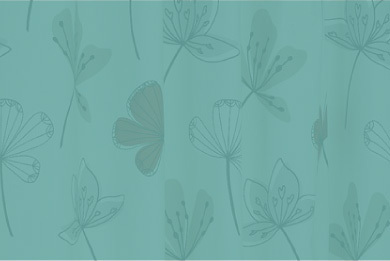 This heavyweight jacquard curtain gives any room a stunning floral finish. The textured design features illustrations in stone, charcoal and cream on a natural background for an attractive traditional feel. With 3” pencil pleat heading and luxurious polycotton lining, the curtain also benefits from a new-style hanger pack that displays the fabric at its best. A pair of boomerang hold-backs to complete the look for the Curtina Andria curtains.